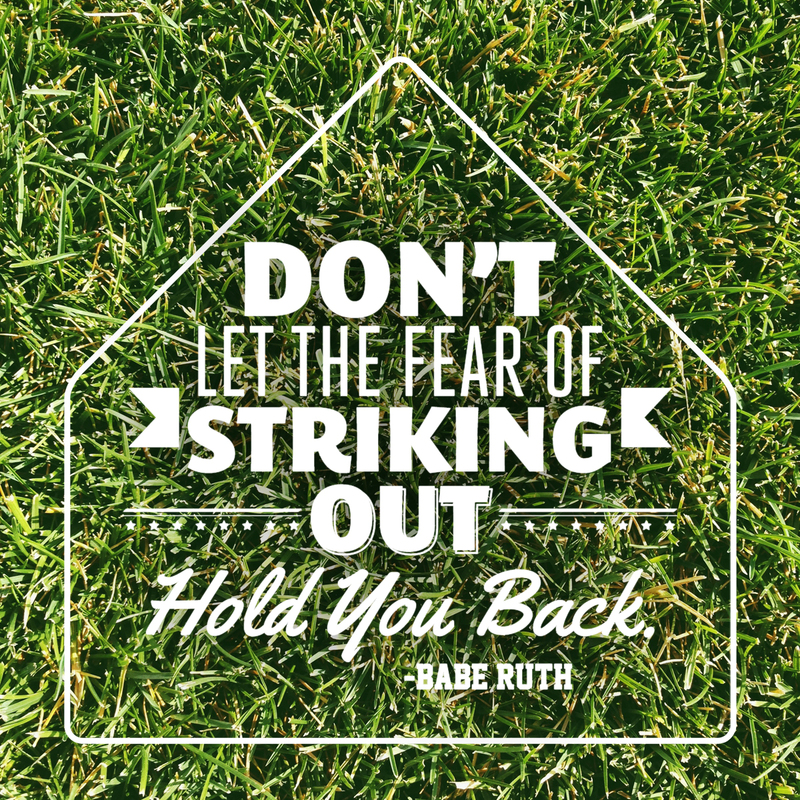 I love this quote from Babe Ruth. A good rule of thumb to live by. 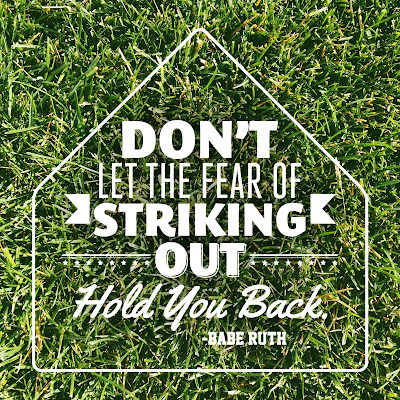 Step up to the plate and take a swing this week. You might just knock it out of the park.